Last year I wrote about updates OSHA made to its recordkeeping requirements for reporting workplace injuries and fatalities, including expanding the list of reportable injuries and changes to the Industry Classification System. The Department of Labor (DOL) believes, and we concur, that recordkeeping is one of the most effective strategies for organizations to maintain safety standards and reduce incident rates. In continuing this effort, OSHA recently issued a final rule to modernize and improve the tracking of workplace injuries and illnesses, which will go into effect on January 1, 2017. 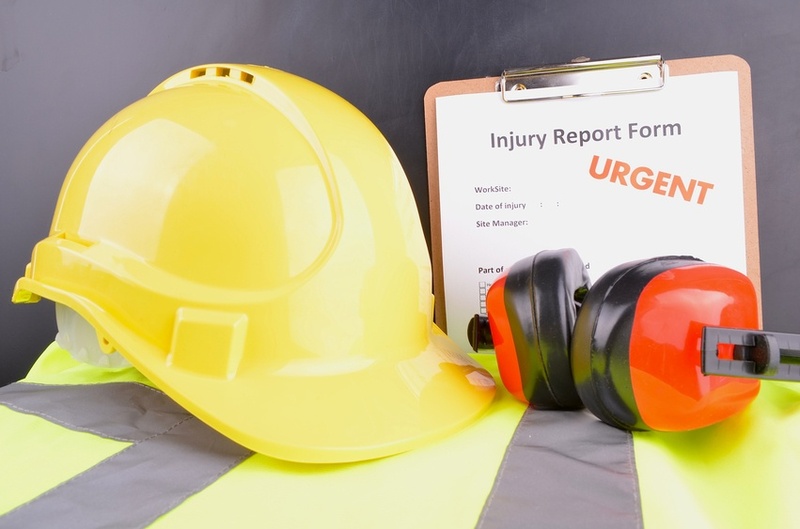 OSHA will analyze injury data to use its enforcement and compliance assistance resources more efficiently. Some data will be posted to the OSHA website in hopes that public disclosure will encourage employers to improve workplace safety at their sites. Employers will be required to inform employees of their right to report work-related injuries and illnesses without retaliation, and the reporting procedure must be reasonable and not discourage reporting. OSHA will also be able to cite employers for retaliation even if an employee does not file a complaint. State Plan states will adopt requirements identical to the federal final rule to achieve a nationwide uniform system for electronic reporting. Aside from the obvious direct benefits to employees, the rule also provides new opportunities for companies to examine their safety performance. Currently, employers can only compare their incident rates to that of their industry’s national average, so having access to timely, accurate, and establishment-specific information will allow them to benchmark against industry leaders and modify their safety programs accordingly. In addition, as injury data comes in, OSHA will be better able to quickly identify and address workplace hazards to minimize the potential for future incidents. The compliance schedule for phasing in the final rule mandates that organizations with 250 or more employees in industries that fall under the recordkeeping regulation must electronically submit their 2016 Form 300A safety data to OSHA’s secure website by July 1, 2017; all 2017 data (Forms 300A, 300, and 301) by July 1, 2018; and all subsequent yearly data by March 2 of each year. Organizations with 20-249 employees must submit their data (Form 300A) by July 1 of 2017 and 2018, and by March 2 beginning 2019. Public access to employers’ specific safety records could actually discourage some from reporting certain cases to maintain lower incident rates. The OSH Act does not contain language permitting the public dissemination of organization-specific safety data. Maintaining employee anonymity on the electronic server, as well as the potential for people to “figure out” which employee experienced a safety incident from a company’s published records. However, the final rule represents a major step in reducing workplace hazards and incident rates which greatly outweigh the potential burdens. As the saying goes, information is power, and the safety industry will soon be in a much better position to track trends, identify and address common workplace hazards, implement programs where needed, and ultimately improve workplace safety for all of us.